As Secretary-General of the World Organizations of the Scout Movement, Mr. Alhendawi works with a vast network of young change-makers globally. 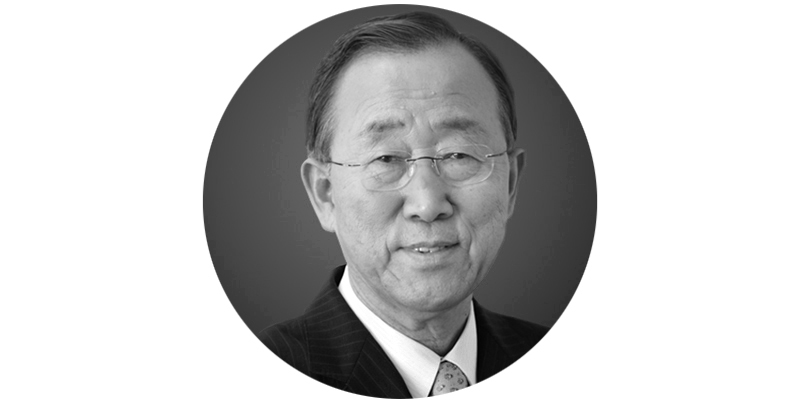 Before becoming Secretary- General of the Scout Movement, he was the first-ever United Nations Secretary-General’s Envoy on Youth, appointed by UN Secretary-General Ban Ki-moon on January 17, 2013 as the youngest senior official in the history of the United Nations. He supported UN Secretary-General Ban Ki-moon in addressing his thematic priority of working with and for young people as part of his Five-Year Action Agenda. 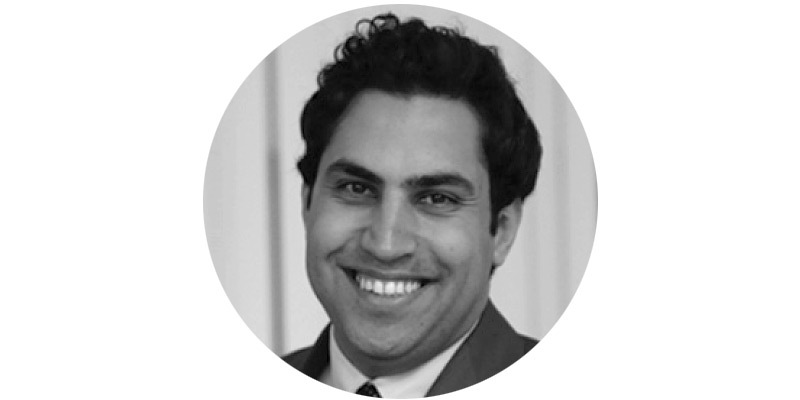 Hailing from Jordan, Alhendawi has extensive experience working on youth issues at the local, regional and international level having previously worked in various international organizations as well as starting his own initiatives. Dr. Márcia Balisciano leads corporate responsibility at RELX Group, a global provider of information and analytics focused on science and health, risk and business, legal and exhibitions, with more than 30,000 employees and offices in 40 countries. A member of the board of the United Nations Global Compact UK, and the UK National Crime Agency’s Child Rescue Alert Development Board, she is founding director of London museum and educational facility Benjamin Franklin House and previously was special advisor to the American Chamber of Commerce (UK). A Fellow of the Royal Society of Arts, she holds an International Relations MA from the University of Chicago, and an Economics PhD from the London School of Economics. She was named Member of the British Empire (MBE) in the Queen’s 2007 Birthday Honours. Daniele D. Bodini is the President of the Alexander Bodini Foundation and also serves as Chairman Emeritus of American Continental Properties Group and Member of Board of Overseers at Columbia Business School and former Ambassador of the Republic of San Marino to the United Nations. 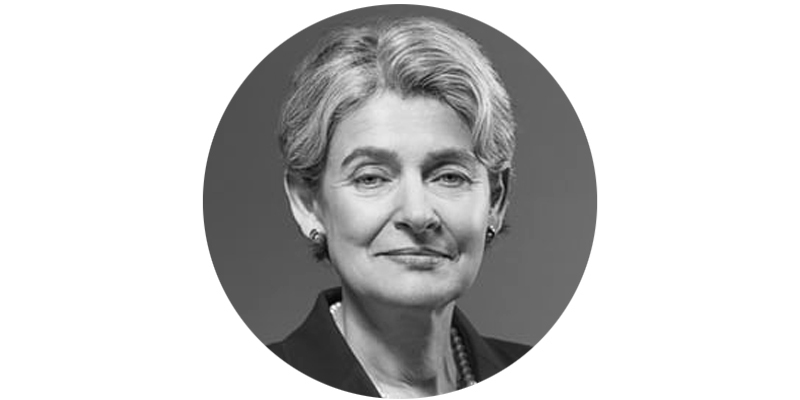 Irina Georgieva Bokova is a Bulgarian politician and the Former Director-General of UNESCO. During her political and diplomatic career in Bulgaria, she served, among others, two terms as a member of the National parliament, and deputy minister of foreign affairs and minister of foreign affairs ad interim under Prime Minister Zhan Videnov. She also served as Bulgaria’s ambassador to France and to Monaco, and was Bulgaria’s Permanent Delegate to UNESCO. Bokova was also the personal representative of Bulgaria’s President to the Organisation internationale de la Francophonie (2005–2009). 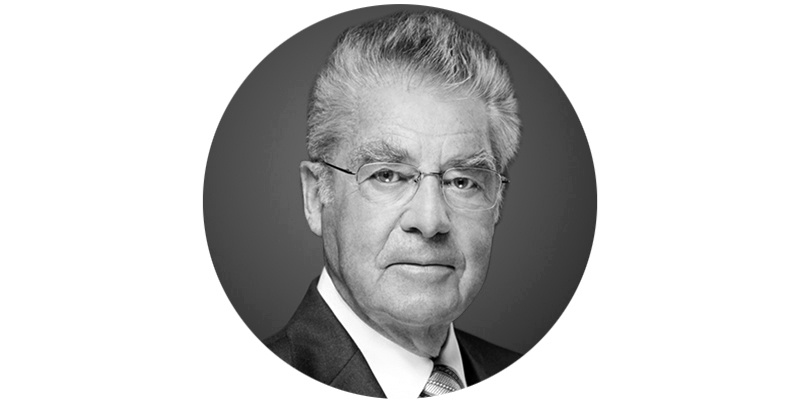 Mr. Christoph De Kepper is the Director General of the International Olympic Committee. and a member of the Executive Board of the IOC since April 2011. Previously he was the Director of the European Olympic Committee’s (EOC) liaison office with the European Union (EU). 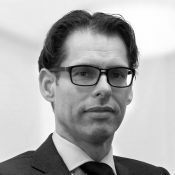 A lawyer by training, his experience in the sports world also includes service as an expert on the development of an EU sports policy for the European Commission and as an assistant to the Legal Director of the Belgian Olympic Committee. He is also recognized as a Gender Champion by the International Gender Champions Network. While implementing the Olympic 2020 agenda and the Gender Equality Strategy as Director-General of the International Olympic Committee, Mr. De Kepper emphasizes the Olympic Committees use of sport as a driver for gender equality, empowerment, and social change. is an Australian humanitarian. 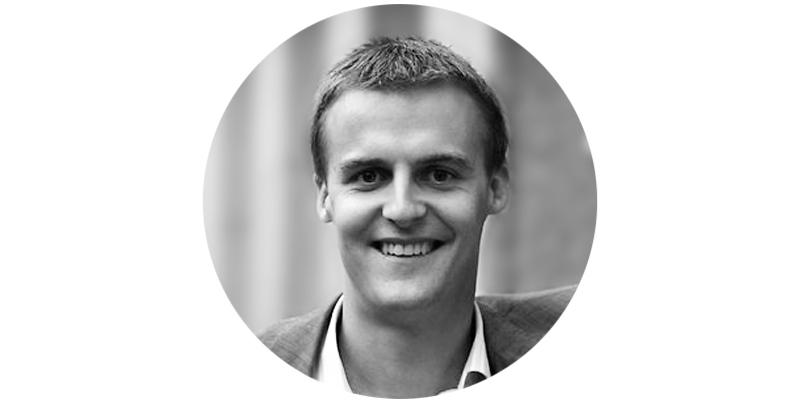 Evans is the co-founder of both The Oaktree Foundation and the Global Poverty Project. 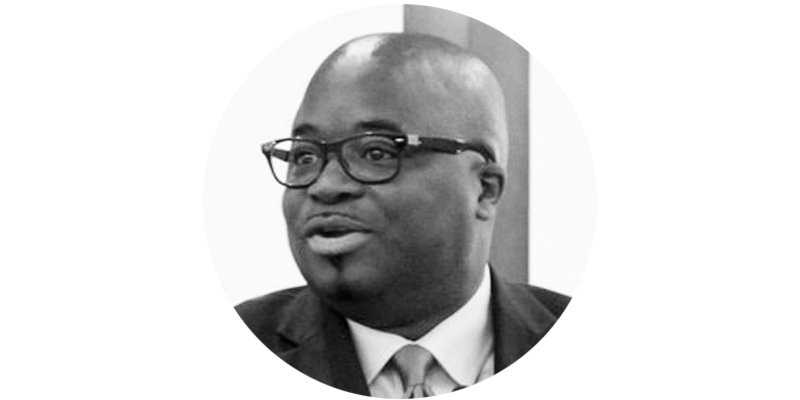 He has received domestic and international accolades for his work in promoting youth advocacy and volunteerism to reduce extreme poverty in developing countries. After a trip to S. Africa in 2002, Evans built Make Poverty History, staging the Make Poverty History Concert. In 2012, Evans launched the Global Citizen Festival — a free, ticketed event requiring fans to perform anti-poverty actions in exchange for entry. Now nearly 3 million actions have been taken against extreme poverty. Ed Futa, past General Secretary and Chief Operating Officer of Rotary International and The Rotary Foundation, managed operations for one of the world’s largest global humanitarian service organization with 33,000 clubs in 200 countries and geographic regions. With annual revenues of US$ 240 million and expenses of US$210 million, Rotary and its Foundation support 1.2 volunteers in their efforts to serve their local and global communities. H.E. 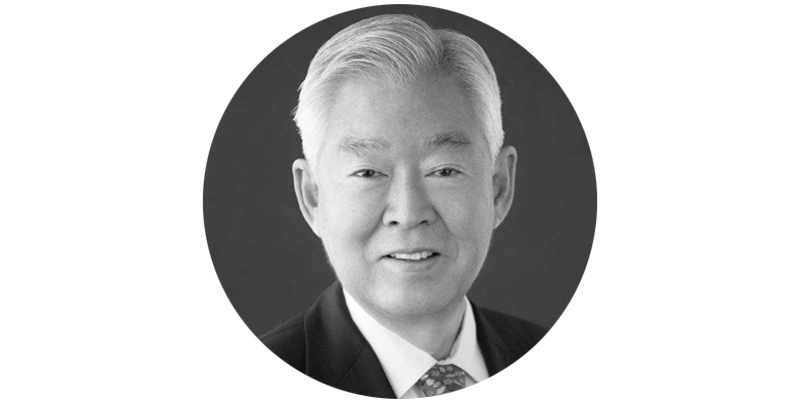 Ambassador Kim is a Korean diplomat and Former UN High Representative for Disarmament Affairs. 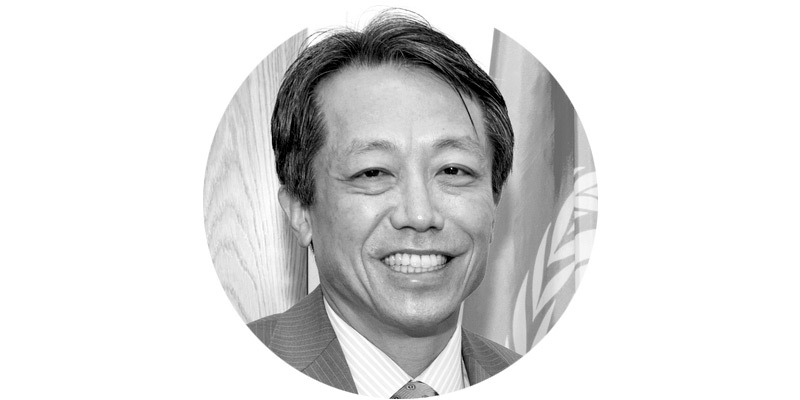 Ambassador Kim has served as Assistant-Secretary-General and Special Advisor to Secretary-General Ban Ki-moon starting in January 2007. He also served as Ambassador of the Republic of Korea, leading the transition team for the eighth Secretary-General of the United Nations. His diplomatic career has included many overseas postings at the Republic of Korea embassies in Washington D.C., USA and New Delhi, India as well as headquarter positions such as Deputy Director of the North America Division, Chief of Human Resource Management and Director of the Treaties Division in the Foreign Ministry of the Republic of Korea. 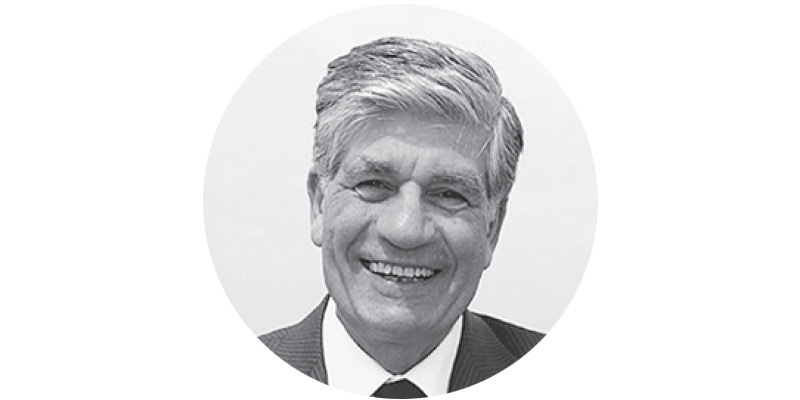 Mr. Maurice Lévy is Chairman of the Supervisory Board of Publicis Groupe, the leader in business, marketing and communications transformation. Widely recognized as a leading figure in the communications industry, Mr. Lévy also co-founded the French Institute for Brain and Spinal Cord disorders (ICM) in 2005 and serves as the Chairman of the board for several entities, including the International Board of Governors for the Peres Center for Peace. In October 2015, he was appointed President of the Pasteur-Weizmann Institute. Mr. Lévy has been honored with numerous distinctions and accolades for his contributions to media, business leadership, and tolerance. H.E. Ambassador Marafi was appointed to the Permanent Mission of the State of Kuwait to the United Nations office in Geneva, from July 1996 until August 2012. 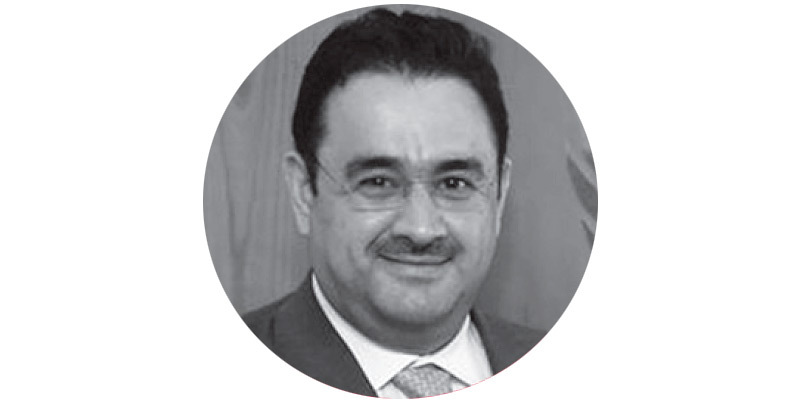 In September 2013, he was appointed as Ambassador Extraordinary and Plenipotentiary of the State of Kuwait to the Federal Republic of Austria and Permanent Representative to the United Nations International Organizations in Vienna where he was promoted to rank of Minister Plenipotentiary in January 2015. He has served as the President of the Arab League Council in Vienna and Vice President of the 42nd session of the UNIDO Industrial Development Board in Vienna as well as participated in United Nations General Assemblies, chaired the Troikas of Angola at the Universal Periodic Review 2011, Kuwaiti delegation in the Committee on the Elimination of Racial Discrimination 2012, and the Kuwait delegation at the Committee Against Torture 2011. Susan Myers is the UN Foundation’s Senior Vice President for UN relations. 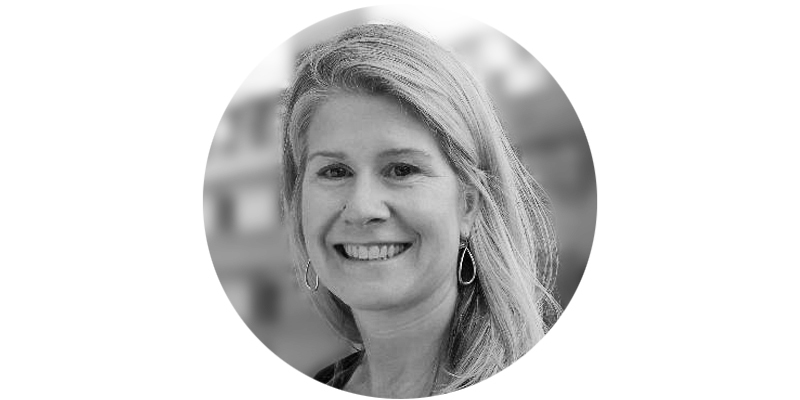 Ms. Myers has served as Executive Director of the New York office of the United Nations Foundation since 2000. 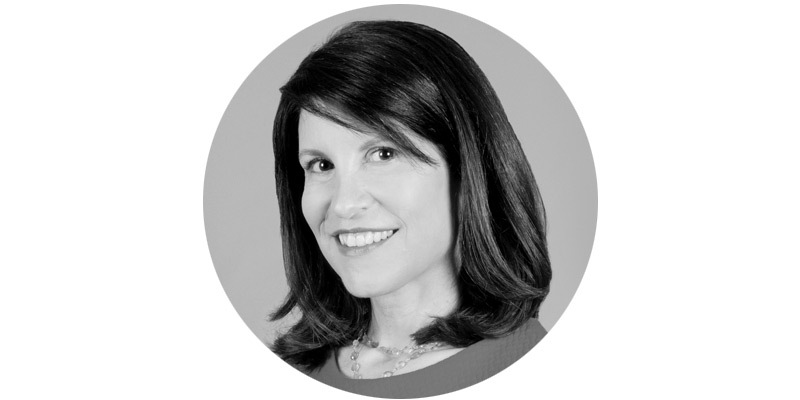 As a member of the Foundation’s leadership team, she provides overall guidance and participates in the development of long-term strategy for the organization. Previously, she served as Legislative Director of the Better World Campaign, a bi-partisan, non-profit national education and outreach effort dedicated to enhancing the awareness of and appreciation for the vital role the United Nations plays around the world. In this position, she led successful campaigns for the payment of over $1 billion in U.S. arrears to the UN and for the re-entry of the U.S. to UNESCO (the UN Educational, Scientific and Cultural Organization) after an 18-year absence from the organization. Arrey Obenson serves as JCI Secretary General and comes to this position after serving as a JCI World Headquarters team member since February 2002. He has occupied various positions including Director for Africa and the Middle East, Executive Director for Growth and Development and Deputy Secretary General. Junior Chamber International (JCI) is a non-profit international non-governmental organization of young people between 18 and 40 years old with 200,000 + members. JCI has members in about 124 countries, and regional or national organizations in many of them. It has consultative status with the Council of Europe, with the Economic and Social Council of the United Nations and with UNESCO. 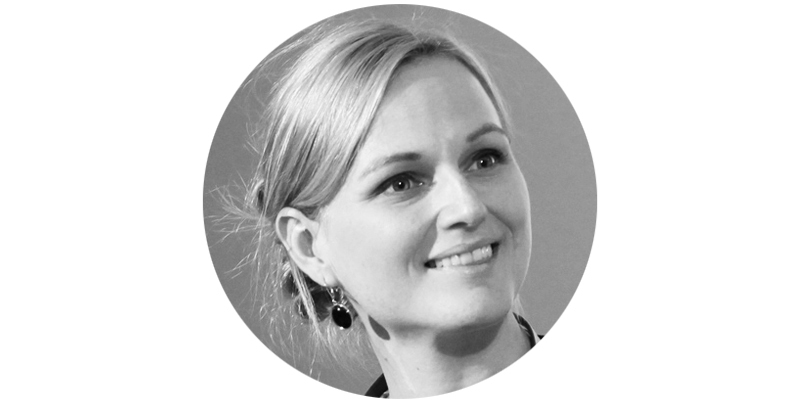 Andrea Pfanzelter is currently Senior Advisor to the KAICIID International Dialogue Centre, headquartered in Vienna. Since 2017, her major areas of responsibility at the organization have been stakeholder relations and resource mobilization. Previously, from 2010 to 2016 Andrea acted as Senior Director of the International Peace Institute. 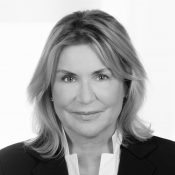 After opening the Vienna office of IPI in June 2010, she was the Senior Director of Resource Development for both the Vienna and New York offices. Based in New York from 1999 to 2008, Andrea held various board and director positions, notably at the United Nations Delegates Association (UNDA), the Women’s International Forum (WIF), the Off-the-Record Lecture Series (OTR) of the Foreign Policy Association, Network 20/20, and the United Women of All Nations (UWAN). Jeffrey D. Sachs is a world-renowned professor of economics, leader in sustainable development, senior UN advisor, bestselling author, and syndicated columnist whose monthly newspaper columns appear in more than 100 countries. He is the co-recipient of the 2015 Blue Planet Prize, the leading global prize for environmental leadership. He has twice been named among Time magazine’s 100 most influential world leaders. 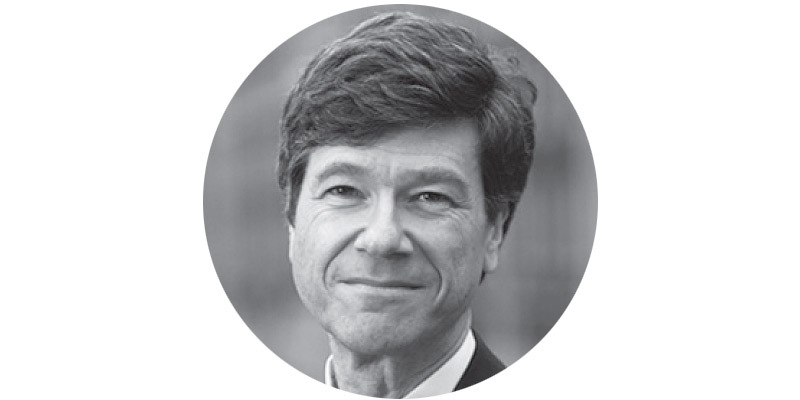 Professor Sachs currently serves as the Director of the Center for Sustainable Development at Columbia University and is a Special Advisor to the UN Secretary-General António Guterres on the Sustainable Development Goals. He previously advised UN Secretary-General Ban Ki-moon on both the Sustainable Development Goals and Millennium Development Goals and UN Secretary-General Kofi Annan on the Millennium Development Goals. He is a Distinguished Fellow of the International Institute of Applied Systems Analysis in Laxenburg, Austria. H.E. Ambassador Shin is the Permanent Representative of the Republic of Korea to the UN in Vienna. He has served as the President of the Institute of Foreign Affairs and National Security at the Korea National Diplomatic Academy as a part of the Ministry of Foreign Affairs. He has served as Deputy Minister for Multilateral and Global Affairs, Ambassador and Deputy Permanent Representative to Korean Permanent Mission to the United Nations in New York, Advisor to the United Nations Foundation and UN Peacebuilding Support Office in New York, and Director-General for International Organizations at the Ministry of Foreign Affairs as well as other positions. In addition, he is recognized as a Gender Champion by the International Gender Champions Network. 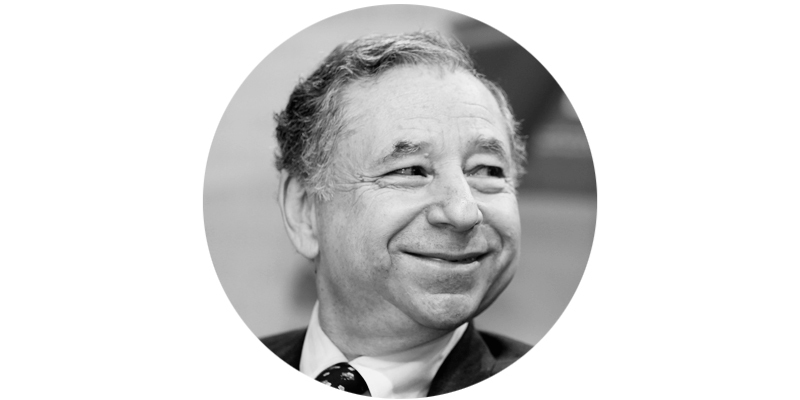 Jean Todt is a French motor sport executive. After a career as a rally co-driver he worked in motor sport management, first with Peugeot Talbot Sport, then with Scuderia Ferrari, before being appointed Chief Executive Officer of Ferrari from 2006 to 2008. Since 23 October 2009 he has been President of the Fédération Internationale de l’Automobile (FIA). On 29 April 2015, Todt was appointed by the Secretary-General of the United Nations as his Special Envoy for Road Safety. Mr. Dimitri de Vreeze joined DSM in 1990 in Finance in DSM Fine Chemicals. 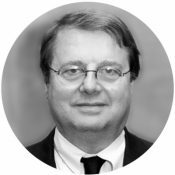 In 2002 he became Business Director Composite Resins Europe, based in Switzerland and built his career further in the DSM Resins & Functional Materials business group. Mr. Vreeze was Business Unit Director Coating Resins between 2005 and 2007 and Business Unit Director NeoResins between 2007 and 2010. In 2010, he became Business Group Director DSM Resins, building a strong team and delivering excellent performance in this business group. He became a member of the Managing Board in September 2013. Monika Froehler worked in the team of the former Special Representative and UN Undersecretary General for Sustainable Energy for All, Kandeh Yumkella building up the international SEforALL Secretariat in Vienna. During her time with the Austrian Foreign Ministry she was advisor and press spokesperson for two Austrian State Secretaries of Foreign Affairs and advised several Permanent Representatives to the United Nations, in Geneva, Vienna and New York, specializing in disarmament, non-proliferation and environmental affairs. As part of the APM Ban Convention Secretariat she managed an EU Grant for the implementation of the Convention. Froehler is an alumna of the Mediterranean Diplomatic Academy and the Vienna Diplomatic Academy.